My name is Dylan Hammond and I'm a Senior at CHS. I’m a reporter and website editor for the Kahoki. I play the Saxophone in band. I’m also in karate and Boy Scouts. I am the Assistant Manager at Marco's Pizza in Collinsville. Feel free to drop by and say hi! I plan on going into the Air Force when I get out of high school. I enjoy playing video games, listening to music ( I LOVE Country music), and most of all, being in the outdoors. 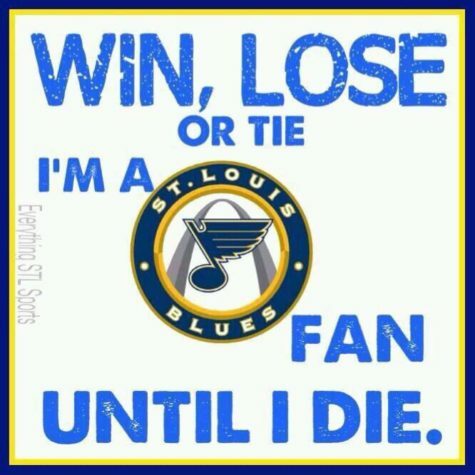 #Letsgoblues!